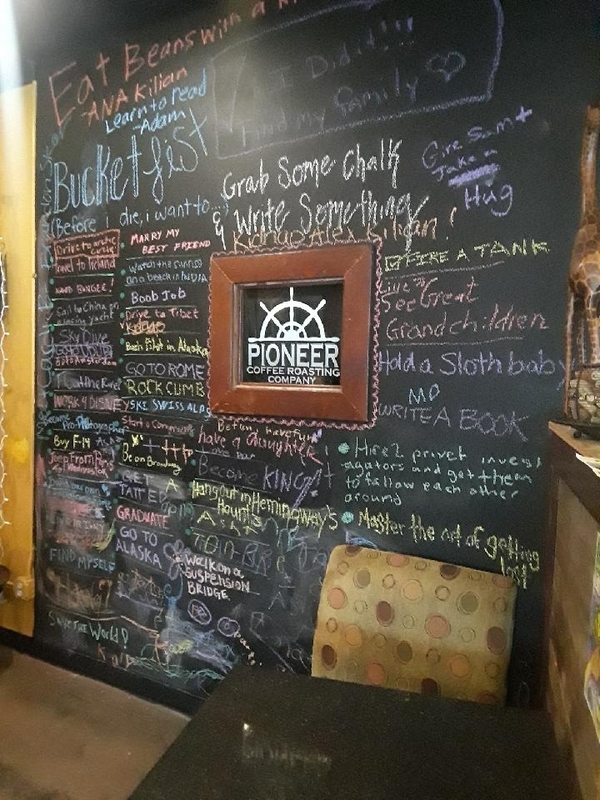 PHOTOS | Pioneer Coffee Co. 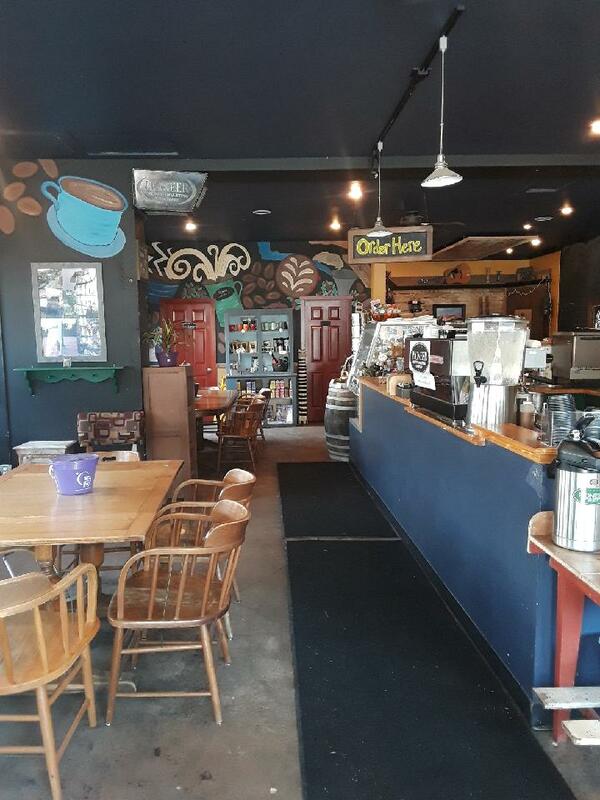 The heart of Pioneer Coffee Roasting Company is in historic Cle Elum. This is where we roast the beans and perfect the blends and drinks we serve at all our cafes. 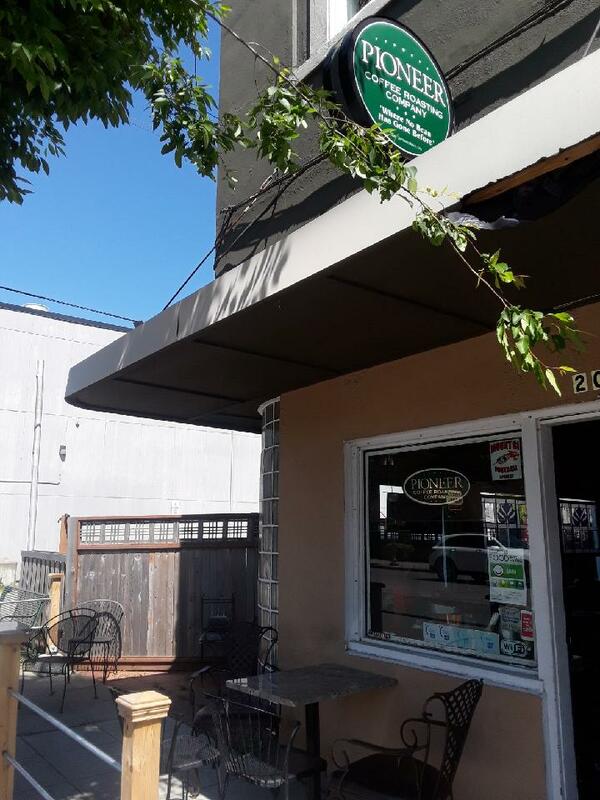 The perfect rest stop on your way across the Cascades, we've got fantastic ice cream, an impressive selection of Northwest wines and beers, and a warm, cozy fireplace that'll make you feel like you're home.